Our in-depth strategic tax planning provides structure and advice to support the specific financial life goals of each individual, client, and business. We keep you informed about the latest tax rules and review the implications and changes required to meet your needs. We provide practical tax advice that adds value today, considers your long term future and maximizes your returns. Northern River Financial optimizes the financial well-being of our clients by providing timely, practical solutions and strategic business advice. Knowing our client’s financial life objectives and specific tax objectives provides the foundation for any tax strategy we create. We feel tax services should go well beyond compliance. Tax implications should not be afterthoughts but instead should be an integral part of decision-making and be dealt with at the earliest stage of any financial life planning. Thriving professionals and businesses need to employ tax strategies that fully support each individual owner’s unique business and personal objectives. Our goal is to minimize your tax liability and provide a practical tax structure that makes sense to you. The biggest mistake many people make is to wait until April to concern themselves with their personal taxes. Throughout the year there are many financial decisions that can be made that could significantly impact the amount of taxes owed. There are income exclusion rules, key tax credits, retirement plan contribution options, and investment rules that are easy to miss or miscalculate without the organization and foresight that tax planning provides. If there is any certainty beyond taxes, it is that the tax rules will change. Because these changes usually affect such important things, they will almost certainly affect spending, saving, investment and borrowing decisions made throughout the year. Tax planning is the process of organizing your finances in such a way to take advantage of the many rules that allow you to maximize the amount of income you keep each year or defer into the future. 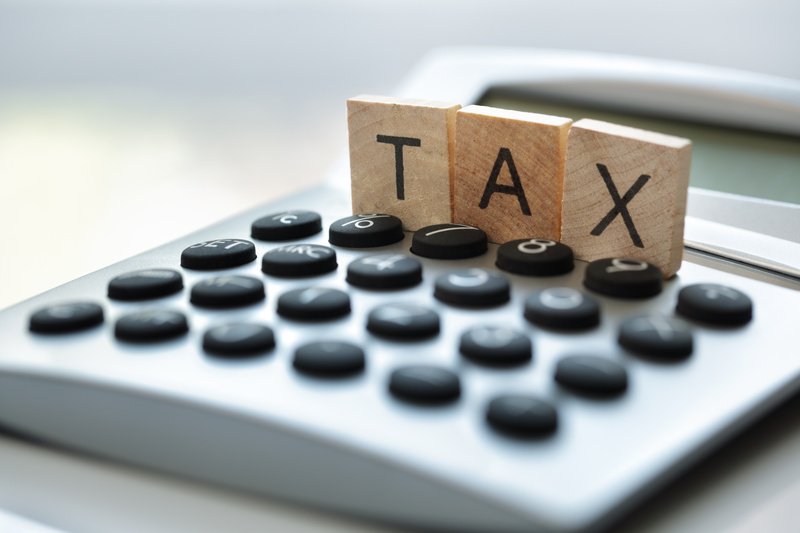 While the process is essentially the same for any taxpayer, it may entail different types of tax strategies depending on your particular financial situation. Strategies for deferring or splitting income, deferring or maximizing retirement contributions, capital gains or losses, property ownership, charitable giving are applied differently in each situation, so they must be developed specific to your needs. Whether your goal is to minimize tax payments today, adequately plan for the future, or create an effective tax transition from one generation to the next; we provide practical tax structures that add value today and ensure your long term objectives have been taken into consideration. The three Ds to effective tax planning are Deduct, Defer, and Divide. You must understand each of these important functions to plan effectively. Deduct – A deduction is a claim to reduce your taxable income. A deduction will reduce your tax bill by an amount equal to your marginal tax rate. Defer – A deferral strategy attempts to delay when tax will be paid. Deferring tax means you might eliminate the tax this year, but you will have to pay eventually. Generally tax deferral has two advantages: It is better to pay a dollar of tax tomorrow than it is to pay a dollar of tax today; and tax deferral typically puts the control of when to pay the tax in the hands of the taxpayer instead of in the hands of the Canada Revenue Agency (CRA). Divide – Dividing taxes or income splitting implies taking an income and spreading it among numerous taxpayers. For example, it is better to have a couple pay tax on equivalent levels of income. Unfortunately, you cannot arbitrarily decide who is going to claim what amounts for income. There are specific strategies within the rules of the CRA.